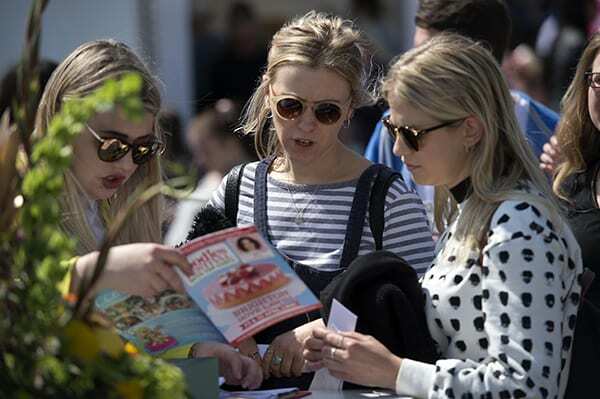 We’re delighted to be working with the UK’s biggest celebration of food, drink and wellbeing, Foodies Festival, over summer 2019! As a special offer, you’ll get 20% off the ticket price, when you quote HFG20 when buying your tickets. There are eight festivals to enjoy this year, with award-winning artisan producers, a street food, village, cakes and desserts theatre, kids cookery school, healthy living area, chef’s theatre and much more. 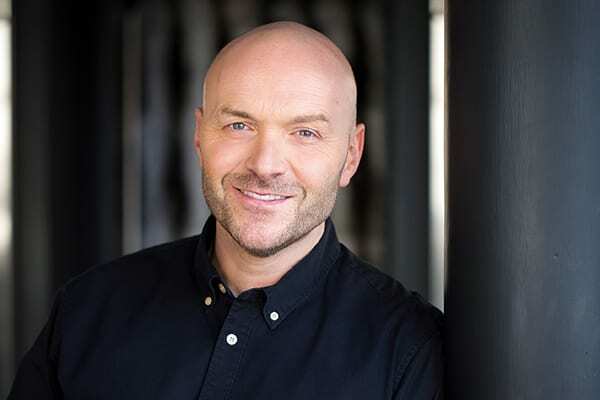 You’ll also get to see Sunday Brunch presenter Simon Rimmer at the festival, sharing his culinary genius with festival-goers in the Hoover Theatre. But that’s not all, there will be some great music with headline appearances from Scouting for Girls and Boyzlife. Find out more about them, how to buy tickets, what we’ll be doing – and how you can get involved, below. You can follow Foodies Festival on Twitter and Instagram, too. Foodies Festival started way back in Edinburgh, in 2006. Since then, it’s grown to be the UK’s biggest food festival. Remember to use code HFG20 when you book tickets, to get 20% off the ticket price! The festival returns to Brighton Hove Lawns, with Flash – the leading Queen tribute band – headlining. You’ll see top chefs including Katy Beskow and Michael Bremner as well as MasterChef winner Kenny Tutt. We’ll be there too, with our lovely chef Valentina Harris. There’s a Kids Zone as well… Remember that kids under 12, and dogs, get in free! Find out all the details, and buy tickets for Brighton. Remember to use code HFG20 when you book tickets, to get 20% off the ticket price. Remember that kids under 12, and dogs, get in free to all the events! 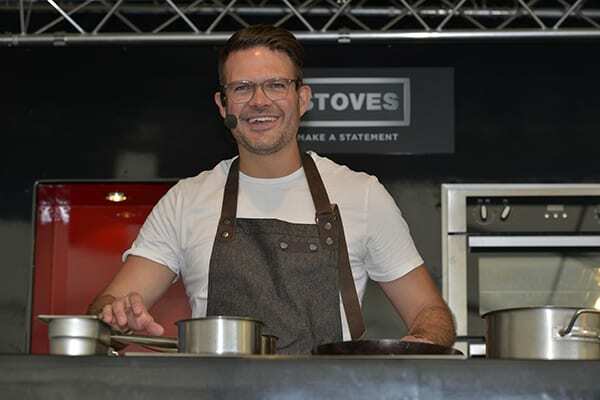 Hot on the heels of Brighton, comes the Bristol festival, up on the Downs – packed with live music from Scouting for Girls and Boyzlife, masterclasses and, of course, top chefs including MasterChef 2014 winner Ping Coombes and Omar Allibhoy. Here’s the Bristol details. Follow the links to find tickets. Remember to use code HFG20 when you book tickets, to get 20% off the ticket price! 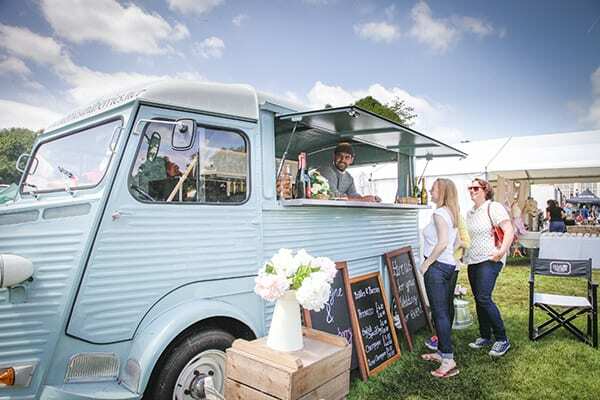 At the end of May, Foodies Festival heads to London’s Syon Park. 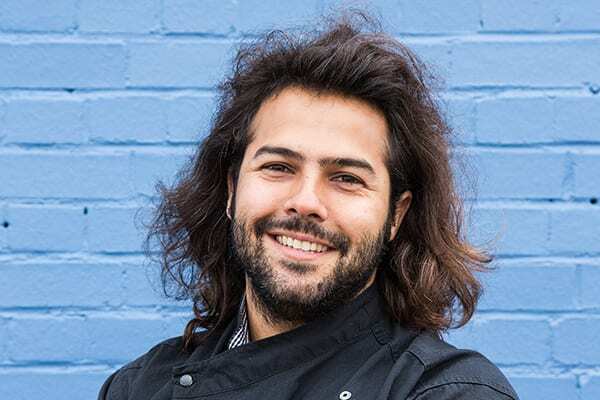 Head to the west London venue to see chef demos from Richard Bainbridge, Katy Beskow and Giancarlo Caldesi, among others, and live music from Flash and Boyzlife. Here are all the details for the London shows, including tickets, opening times and more. Remember to use code HFG20 when you book tickets, to get 20% off the ticket price! Find the Foodies Festival in Birmingham’s Cannon Hill Park. Like the other dates, you’ll be treated to a day (or days – you can buy weekend tickets for this and all the other festivals) of food, music and hopefully, sunshine. For food, there’s Michelin-starred chefs Glynn Purnell and Brad Carter, as well as many others, and for music, there’s Boyzlife and Neville Staple Band. Find out more about the Birmingham festival. Remember to use code HFG20 when you book tickets, to get 20% off the ticket price! If you’re in or around east Anglia, then why not call in? The festival takes place at Parkers Piece. Scouting for Girls are headlining the music stage while in the foodie department, there’s Daniel Clifford and Tristan Welsh – among others – to get a taste for. Get all the details you’ll need, including a map, opening times and tickets, for Cambridge. Remember to use code HFG20 when you book tickets, to get 20% off the ticket price! Foodies Festival moves up to glorious Tatton Park in Cheshire. Pop the date in your diary, and have a grand food and music-filled day out. You’ll see Katy Beskow and Eva Humphries, and lots more, in the food arena and live music from Scouting for Girls and Flash. Find out all the details for the Cheshire Foodies Festival, including opening times, shuttle buses from Knutsford station and more. Remember to use code HFG20 when you book tickets, to get 20% off the ticket price! The original site of the Foodies Festival, this is the penultimate weekend in the festival’s 2019 season. You’ll find all the action at Inverleith Park. Find tickets for the show, a map and opening time information for the Edinburgh Foodies Festival. Remember to use code HFG20 when you book tickets, to get 20% off the ticket price! The final date in the Foodies Festival season – Oxford. Head to South Parks for all the food and music live action. Chefs at South Parks include Chris Bentham, Giancarlo Caldesi and Pete Gray while Scouting for Girls will ensure the final festival finishes with a bang. In the area? Get all the details about dogs, showguides, opening times and more at the Oxford link. Note, there is no parking on site at this festival, but shuttle buses are plentiful.